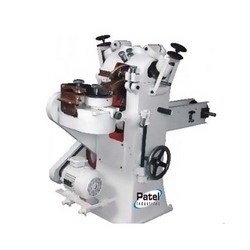 Exporter of a wide range of products which include candy die and candy forming machines. 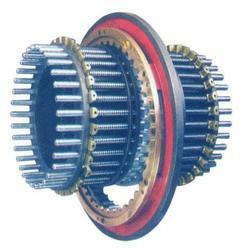 As the renowned manufacturer, exporter, and supplier, we are engaged in offering a comprehensive gamut of Candy Die. These candy die is acknowledged for its performance & long service life. The offered candy die is made from best in class basic material under the direction professionals. Also, we check our entire range of candy die on quality measures for make certain their quality. We are presenting these candy die at competitive rates to our customers. Backed by expert’s people, we have been able to satisfy the diverse needs of customers by providing an assorted array of Candy Forming Machines. Our well trained workforce only consumes perfectly tested unfinished material and the modernized technology during designing these sweet former machines. Additionally, we are offering these sweet former machines in numerous stipulations for our patrons at very nominal rates. Looking for Candy Machines ?